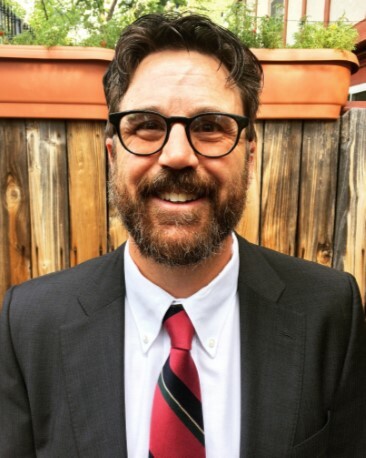 The First JD Bar Association is an organization of licensed attorneys with ties to Gilpin and Jefferson counties, located just west of Denver, Colorado. We have approximately eight hundred lawyers and judges who are members. Jefferson county includes a mix of suburban communities, foothills towns, and open spaces of every description and terrain. Gilpin county rises high to the northwest of Jefferson county. Traveling up into this county, the population centers around Denver are left behind, and the natural beauty that drew early pioneers remains largely intact. Settling rugged terrain required rugged individualists. That pioneer spirit continues to run deep in our heritage. Other necessary attributes to take on “Rocky” mountains were cooperation, and a sense of community. These qualities also remain as a point of pride in our members, and in our court system. Enjoy your visit to our website. We offer our hospitality, and our members offer their service. The 1st JD Bar Association welcomes you to our website. We invite you to browse the website for information concerning upcoming events, member benefits, and member lists. 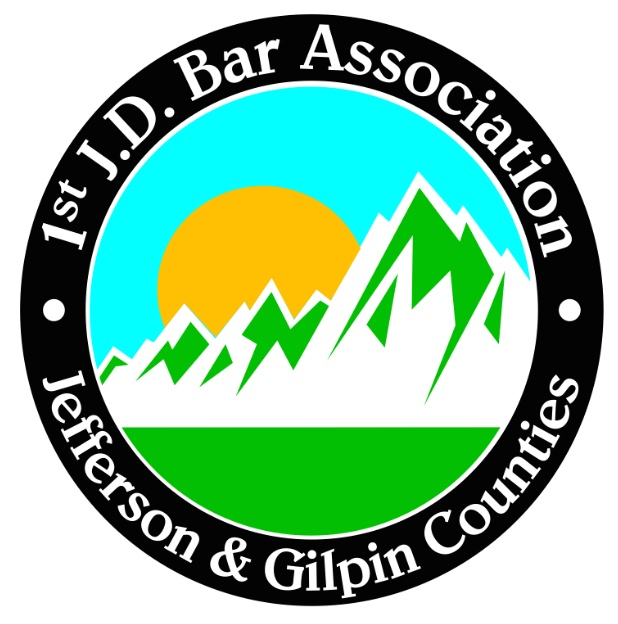 Our purposes are to enhance the practice of law within Jefferson County and Gilpin County, to promote professionalism and the administration of justice, to encourage legal education, to uphold the honor and dignity of the bar, to cultivate cordial relations among the legal community of Jefferson County and Gilpin County, to perpetuate the history of the profession and the memory of its members, to facilitate and improve the provision of legal services to the community, and to administer the budget for professional, social and community-oriented purposes. If you are a lawyer or legal professional and are not a member, please consider joining. If you are a member and would like to get more involved in the 1st JD, please reach out to me or one of our board or committee members for information.